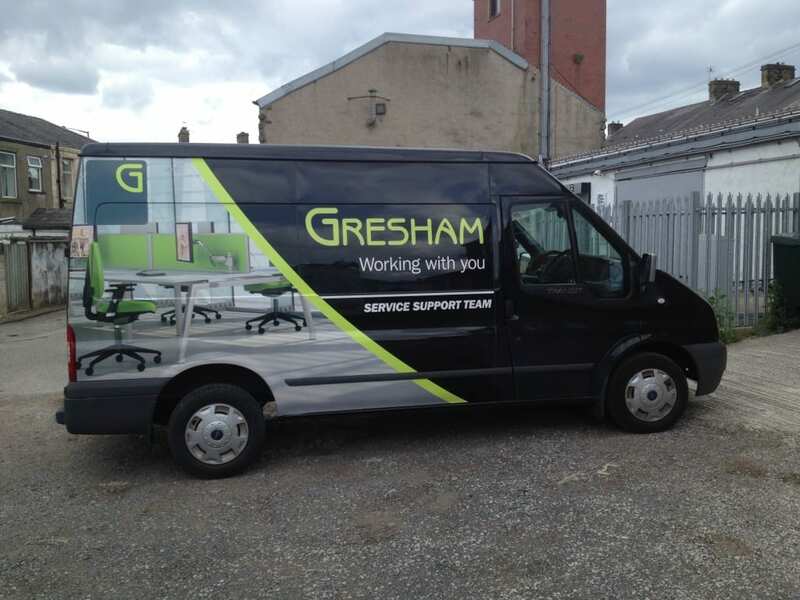 Vehicle graphics are one of the most affordable and effective forms of advertising. Your company vehicles can be a powerful, mobile advertising tool, building awareness of your company’s products and services wherever they travel. 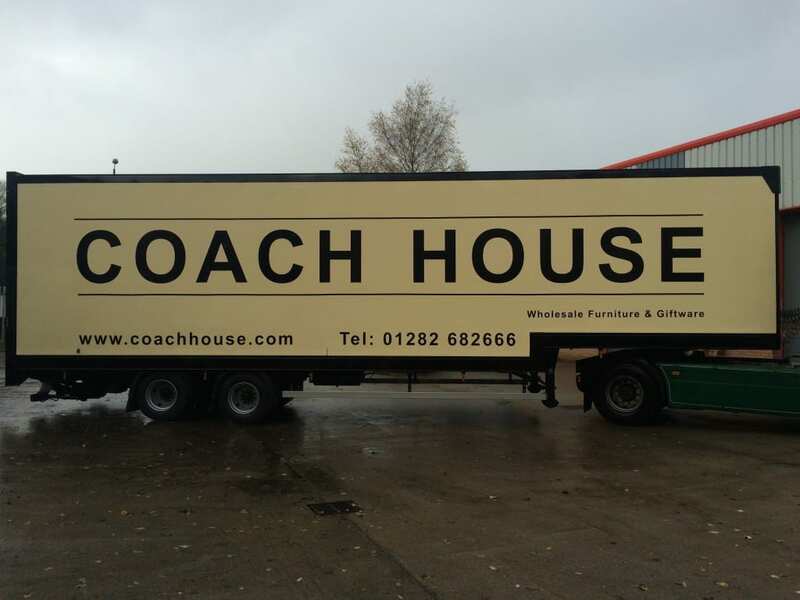 From simple, single colour vinyl graphics or magnetic panels for the independent retailer or sole trader to full colour wrap graphics for the whole fleet. 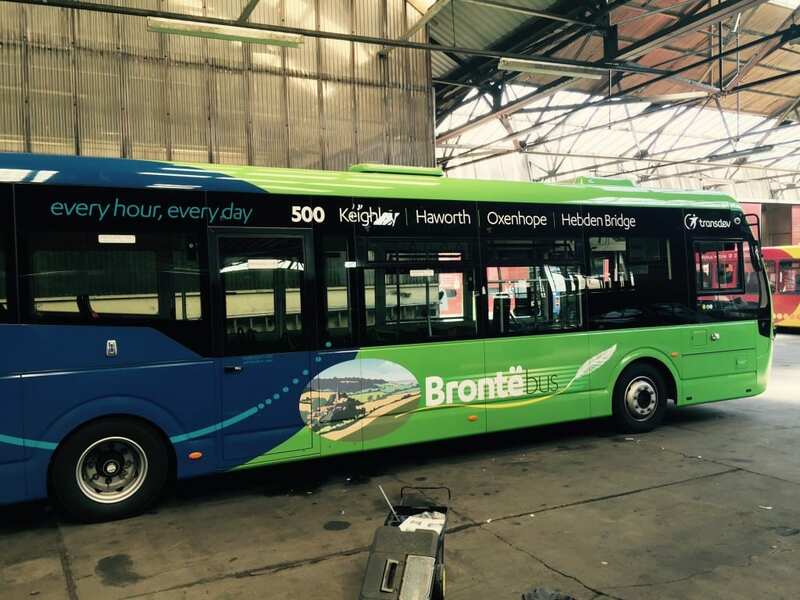 We can fit graphics to cars, vans, trucks, trailers, tractors, plant, coaches and both single and double decker buses. We use only the highest quality materials and up to date fitting techniques, to ensure longevity and quality of fitting. We are proud to have been involved in the re-branding of many large companies fleet vehicles, but just as proud of our one off, sometimes quirky, sole trader vehicles.